Today, Sun Feb 23, 1pm PST/3pm CST/4pm EST/9pm GMT Virtual Vision FM presents the Hatha Girls Mediums! 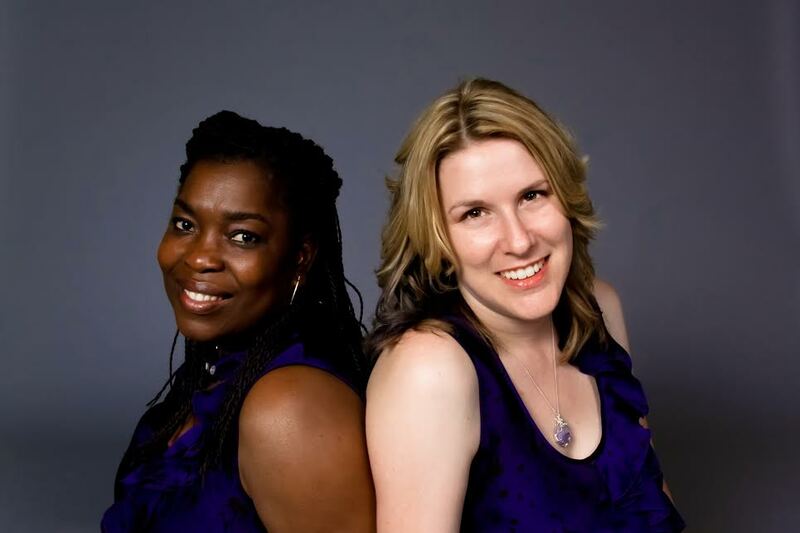 Laura Byrnes and Patricia Wilson have been working together for over 7 years as a spirit busting team. Dubbed the HATHA GIRLS, this dynamic duo use every tool in their arsenal to tackle everything from hauntings and curses, to spiritual house cleansing, spirit cross-over and contacting the dead. Their no-nonsense approach to spirit busting and helping to transform, educate and rejuvenate others has caught the attention of Ruby Tree Films Incorporated in Halifax who is working with the ladies to develop a television reality series. In increasingly high demand for Group and Private Readings, the Hatha Girls are booked months in advance. Whether you are having bad luck, want to discuss your Past Life, Life after Death and Connect with the Spirit World, or have a problem with health, wealth or even love, then connect with this dynamic duo as they have a solution to your most challenging dilemmas.